He attended a special event in Westminster earlier this week to launch the charity’s new campaign – ‘Shoulder to Shoulder Against Cancer’. It encourages everyone to stand shoulder to shoulder with the NHS by calling on the UK Government to tackle the chronic shortage of staff who diagnose and treat the disease. For 70 years the NHS has been at the forefront of fighting cancer, but with a growing and ageing population cancer services are struggling to cope with the increased number of diagnoses. This means more staff are urgently needed to keep up with the demand for life-saving tests and treatments, yet already 1 in 10 NHS diagnostic posts are unfilled. In the UK, cancer survival rates are still lagging behind the best in Europe and in England nearly half of all cancers are diagnosed at an advanced stage, when they are harder to treat successfully. To help save more lives, Cancer Research UK is now urging the UK Government to commit to training and employing more NHS staff to diagnose and treat cancer earlier. 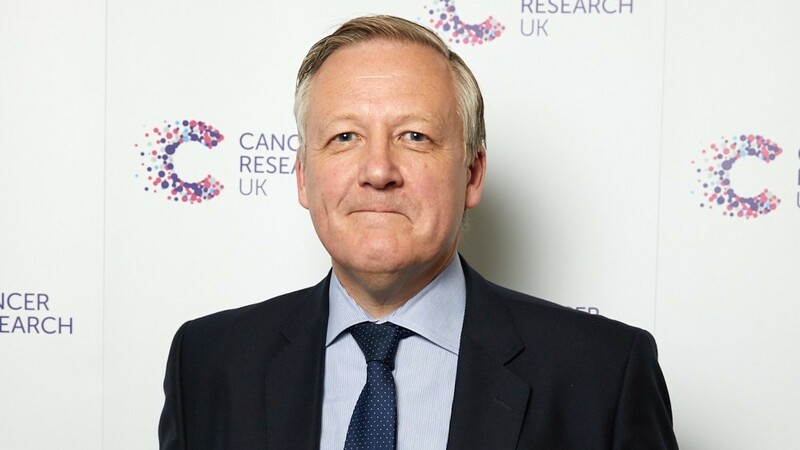 Kevan Jones MP said: “More people are surviving cancer than ever before, thanks to the fantastic work of the NHS staff who turn breakthroughs in research into vital tests and treatments. “But as the health service reaches its 70th birthday, it’s facing unprecedented challenges. “Every year, 1,400 people are diagnosed with cancer in North Durham Clinical Commissioning Group area. With this number set to rise, it’s vital that we have an NHS which is fit to deliver world-class care for all cancer patients now and in the future. To speed up and improve cancer diagnosis and treatment investment is needed in key professions, including radiographers and radiologists who carry out and interpret scans such as MRIs, endoscopists who look inside the body by inserting a tiny camera and pathologists who look for abnormal cells, as well as oncologists (cancer specialists), nurses and surgeons. Shaun Walsh, Head of Public Affairs and Campaigns at Cancer Research UK, said: “We’re grateful to Kevan Jones MP for his support. It’s up to all of us to stand shoulder to shoulder with the NHS against the disease. “Without increased investment in NHS staff, we could see the death toll from cancer rising. But by acting right now and investing in the early diagnostic workforce, we could help prevent a crisis in the future and save many more lives. To take action visit cruk.org/shouldertoshoulder or join the conversation on twitter #ShouldertoShoulder.